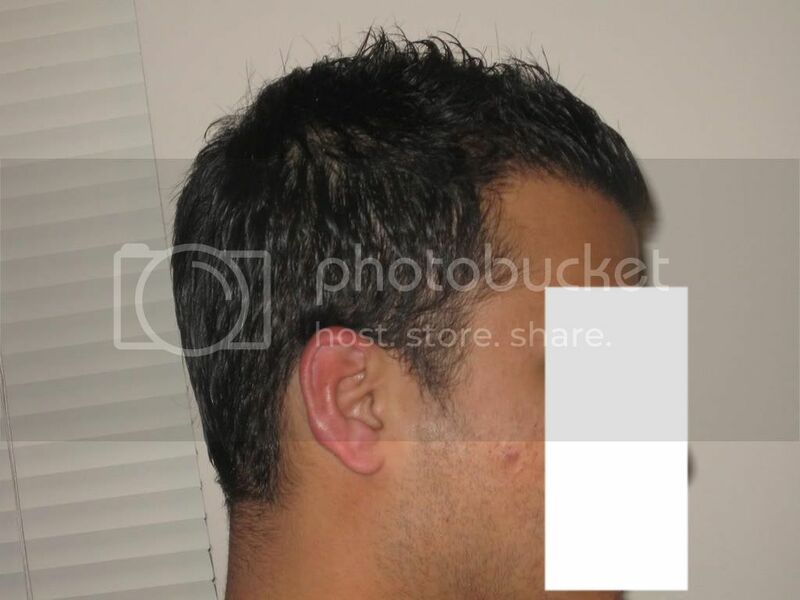 Hello Everyone, I have new pictures as promised along with immediate post op pictures, keep in mind, I took these new pics in harsh lighting and very close up so u can see the results better. To me, everything has been great, the hair looks great in person and I cannot differentiate where my original hair is among the transplanted hair. 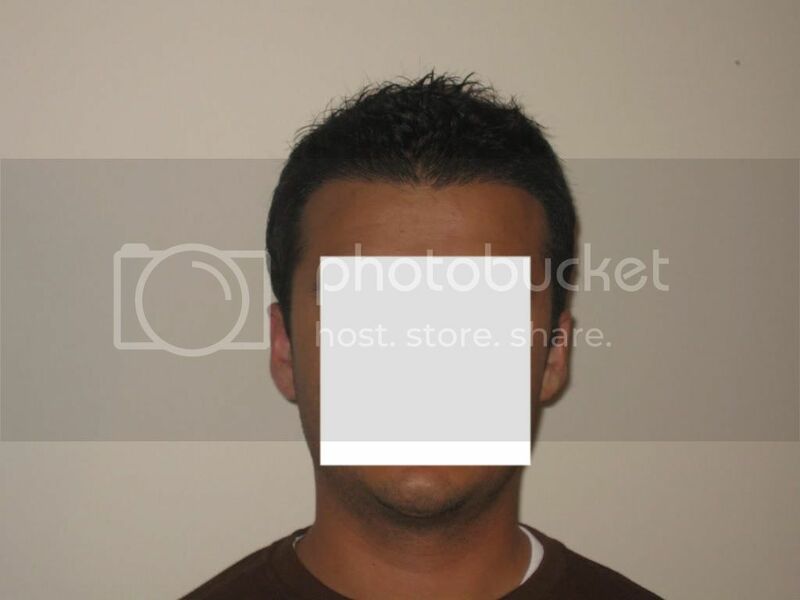 I cannot find where my old hairline used to be. Thanks a lot for your post and pictures . How many FUE Was ? dude, that looks so much better. i cant remember what your graft count was? how many did you get? 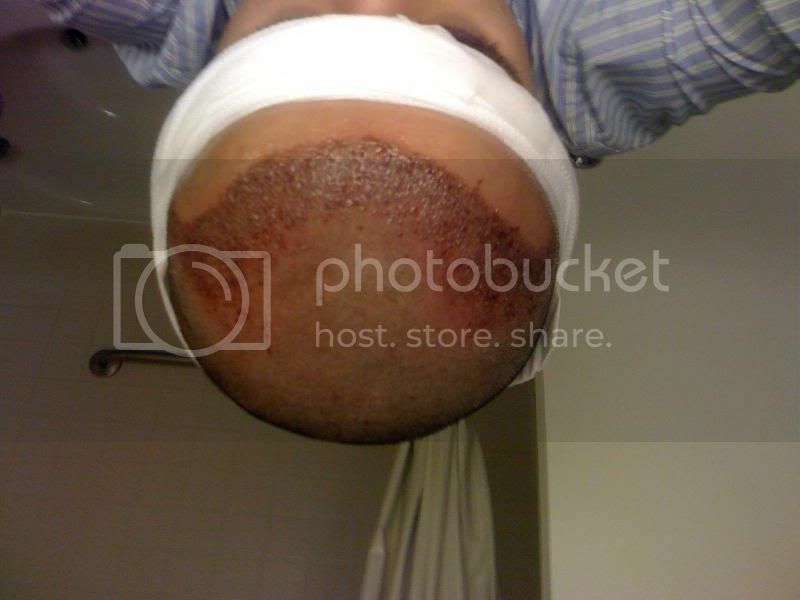 mannnn…your hairloss looks exactly like mine is now so this is really impressive to me especially with the hairline. i know you are SO happy…congrats man for real. by the way, what is your age? 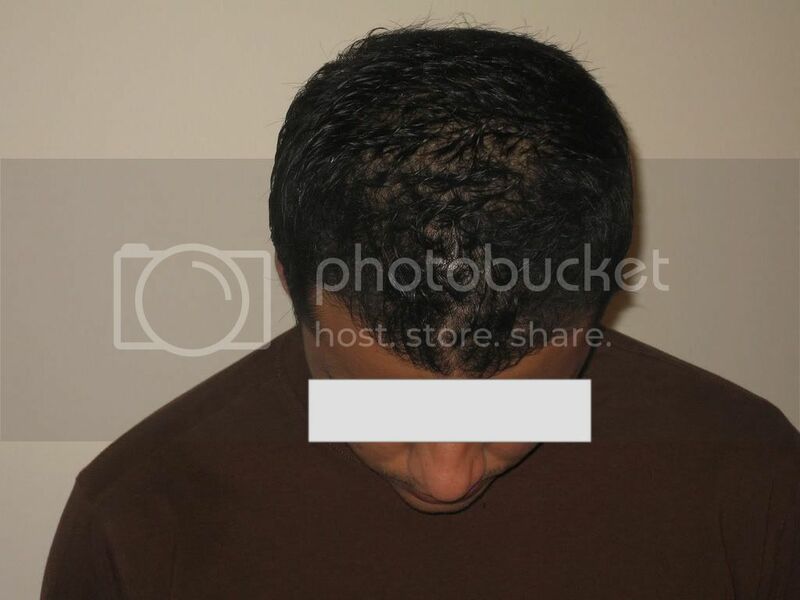 hairsite can you combine his last thread photos and info with this new updated thread? 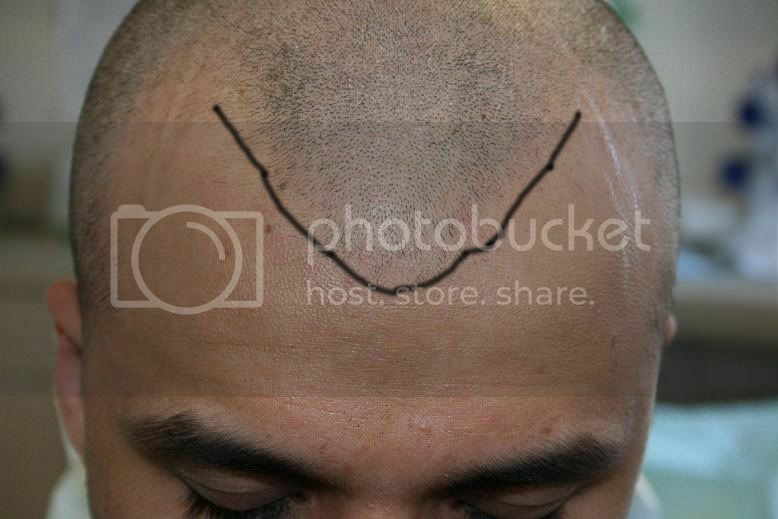 Things have come along really well for you and your hairline looks so natural! I see your donor looks totally untouched aswell, like mine does Plenty left for future work should you ever need any. » Plenty left for future work should you ever need any. Great result, as others have said, looks very natural. Thanks for sharing your photos!! » » Plenty left for future work should you ever need any. Looks great. 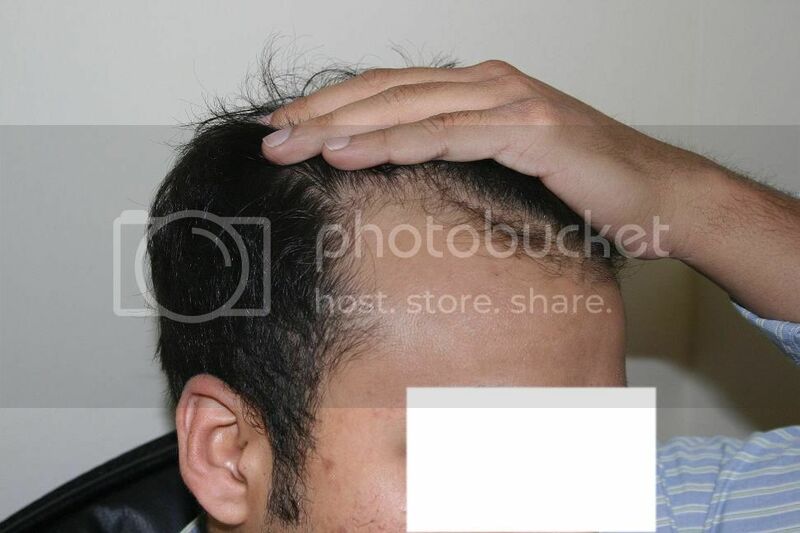 Can u tell me the situation of your family hairloss. Which NW pattern have your father and father of your mother ? 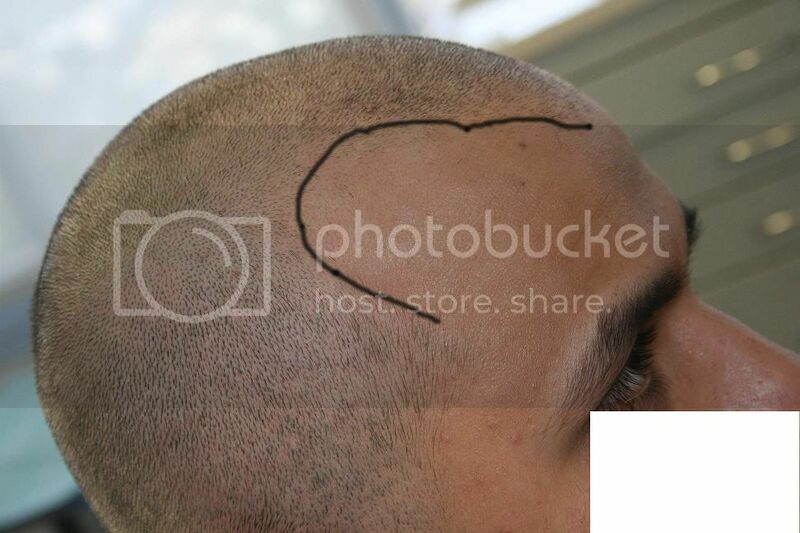 You had a very similar hairloss hairline to me. 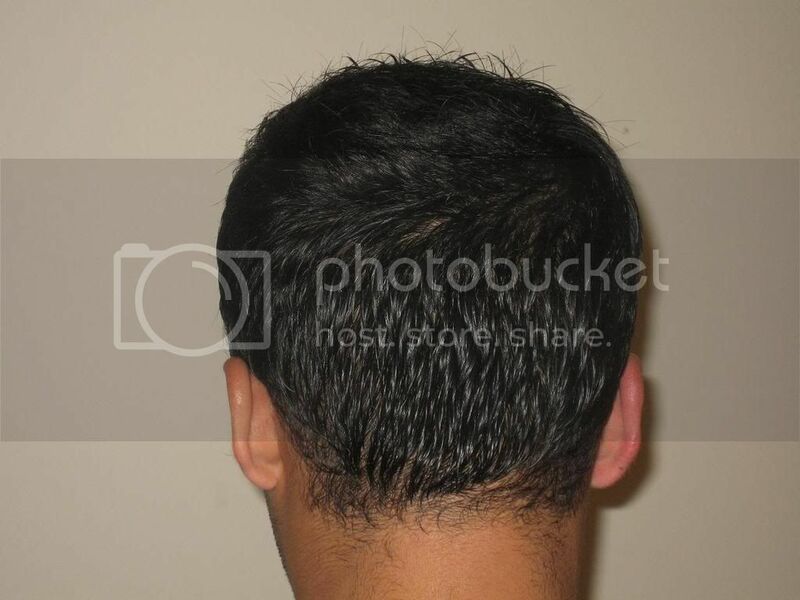 If you get time it would be interesting to know how long its been since your procedure,how many grafts, strip/fue or both etc? Great result. Thanks for posting. 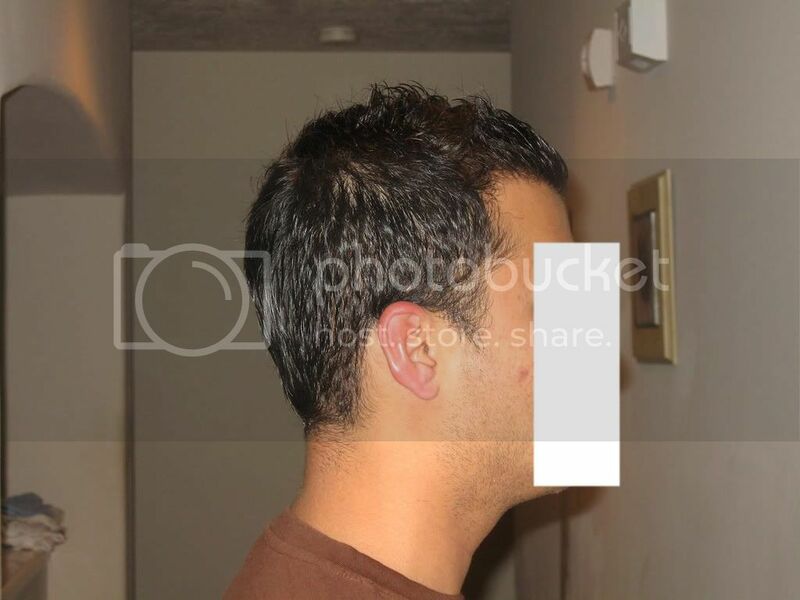 gone786, your hair looks great! 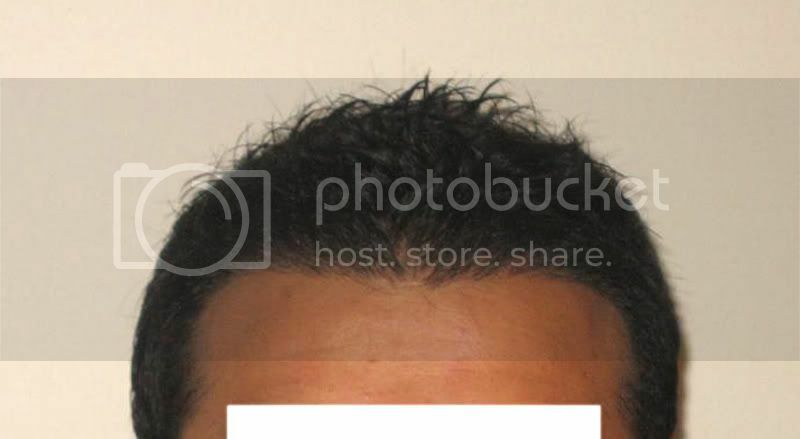 I really like how the new hair line has framed your face. 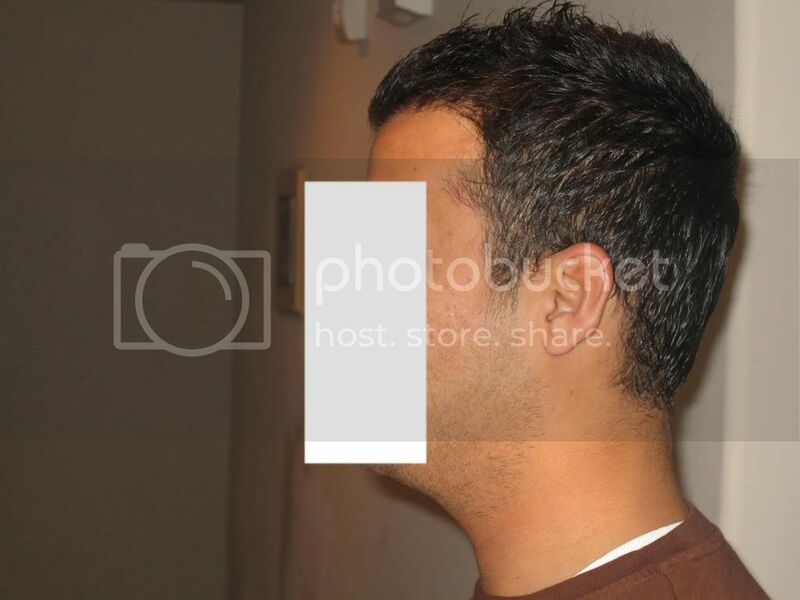 What a great result… Looks really natural & the hairline looks amazing… I bet you are really happy with the results! !